Homestyle Point Cook Manor provides permanent and respite residential aged care for the western suburbs, in leading edge surrounds. Point Cook Manor is a luxury, contemporary home for 118 residents, offering state of the art accommodation and all levels of care needs. 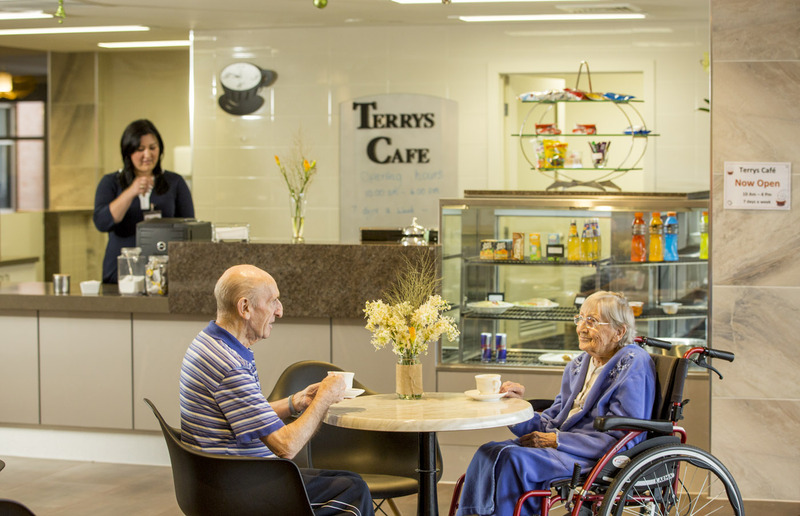 This nursing home is in the heart of Point Cook township on the outskirts of Werribee, our happy, welcoming community enables people to have the privacy of their own individual rooms while enjoying Homestyle high quality facilities, nursing and personal care. 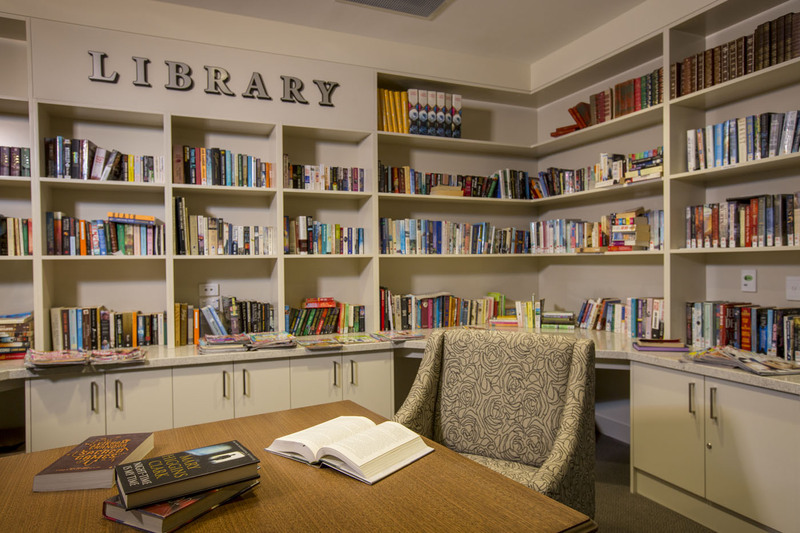 Our homely, welcoming environment embraces residents with a world of comfort and inspiration. Point Cook Manor is conveniently located just off Boardwalk Boulevard in the thriving Point Cook township, and not far from the M1 (Princes Fwy). Public transport will bring you near our doorstep, with trains to Williams Landing station and the connecting 495 bus service. 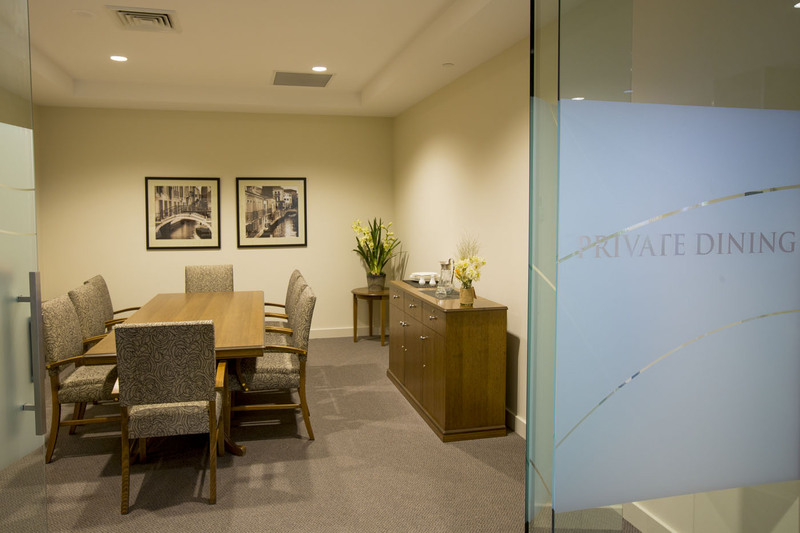 Point Cook Manor is walking distance to the town centre, cafés, parks and medical precinct. Point Cook Manor offers comfortable individual rooms with private ensuites, courtyard garden views, and ample space for some personal furnishings and keepsakes. A choice of 2 room types enables residents to have the area of accommodation that meets their needs and budget. Caring, stylish, and extraordinary. Homestyle Point Cook Manor has been created for older people who only want the best in residential aged care. Ageing is one of the phases in life that many people fear, while others accept it with quiet and dignified resignation. There are also seniors who never quite lose their enthusiasm for life, so ageing can be an adventure. They enjoy life and new experiences despite the fact that their body has changed. Homestyle Point Cook Manor is a great choice for elderly individuals who want a stimulating environment, while receiving the best aged care possible. It is also a great choice for family or friends who want the finest facilities and best care possible for their loved one. 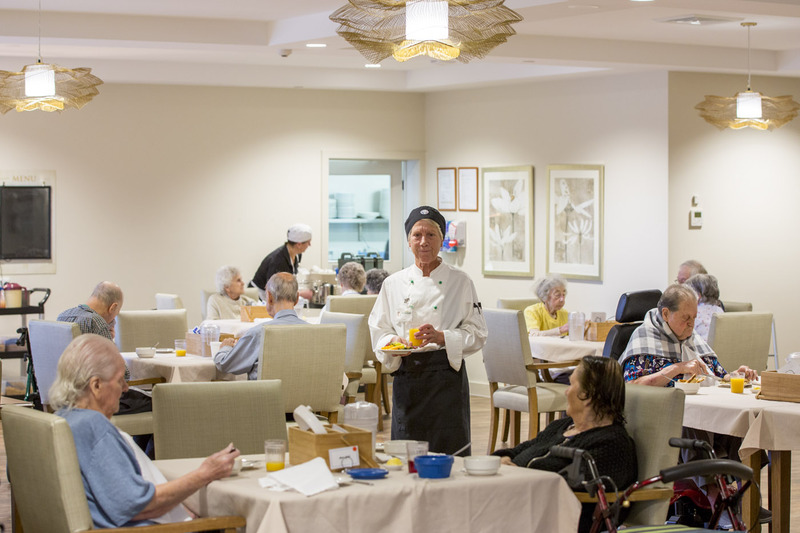 Finding the right residential aged care facility can be a daunting task, not so with Homestyle Point Cook Manor. Although the facility is large and luxurious, it is not impersonal. Every resident is cared for and receives appropriate attention from the nursing home's warm and friendly community. Stimulating leisure activities are offered for every resident, while residents that require special medical attention are cared for by our compassionate and professional, qualified nurses and staff. The facility is modern, spacious and yet has a homey feel-perfect for people who want to feel like they never left the comfort of their own homes. Give Homestyle Point Cook Manor a call or drop by the facility to learn more about this modern aged care facility.